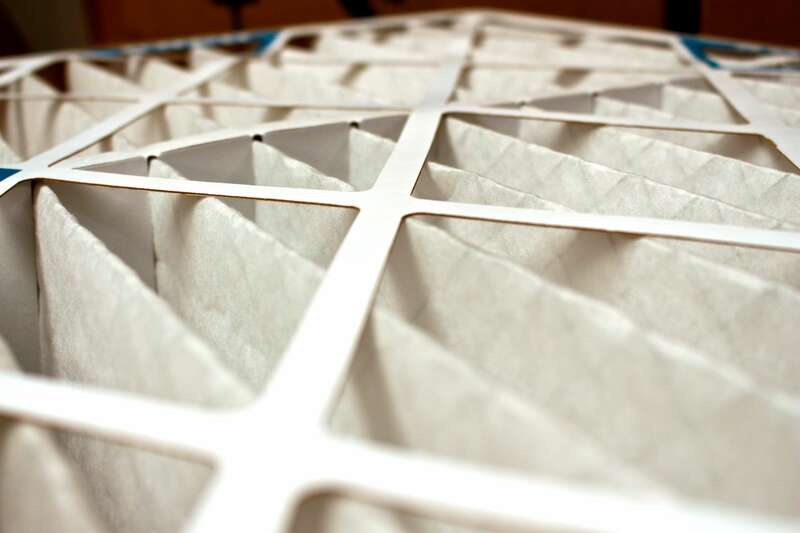 Front Range HVAC provides AC services in Denver and Castle Rock. 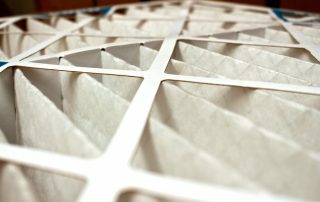 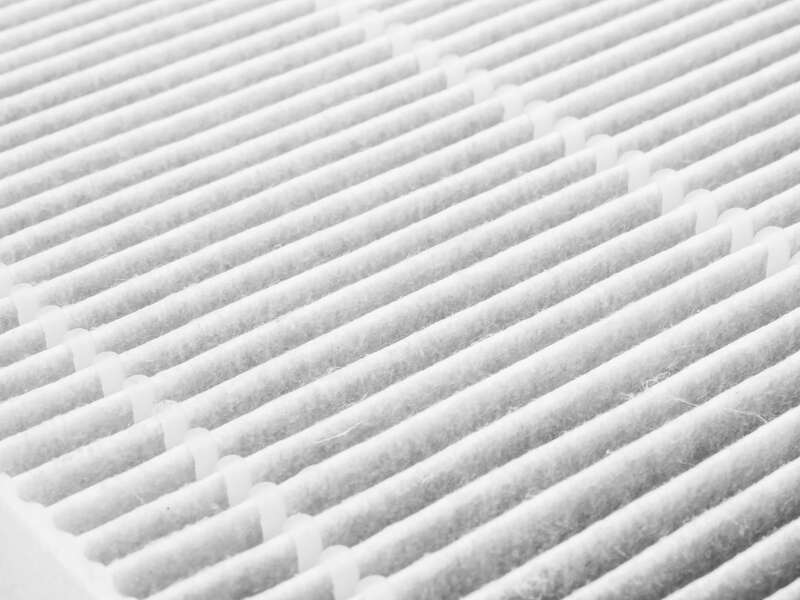 Experiencing HVAC filter issues? 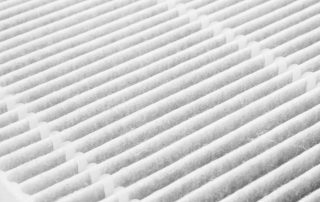 Give us a call today and speak with an HVAC expert.